The 50-year-old actress, producer and businesswoman, Nicole Kidman, has been married twice and is a mother-of-four. She also suffered two miscarriages. 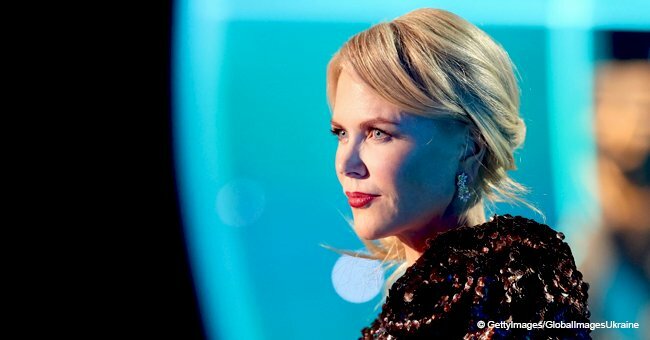 In a recent interview with Tatler Magazine, Kidman opened up about the heartbreak of her miscarriages, and the miracle of motherhood. The award-winning actress lost her first baby in an ectopic pregnancy, in 1991, one year after marrying Tom Cruise. She was 23 years old. The couple decided to adopt instead, and welcomed Isabella Jane into their family in 1992, and Connor Anthony three years later. She suffered another miscarriage in 2000, just months before the couple announced in February 2001 that they were going to separate. "There’s a huge, aching yearning. I know the yearning. And the loss! The loss of a miscarriage is not talked about enough. That’s massive grief to women." Nicole Kidman, Tatler, July Issue. In another interview with Marie Claire, in the mid-2000's, Kidman said the experiences were "incredibly traumatic." 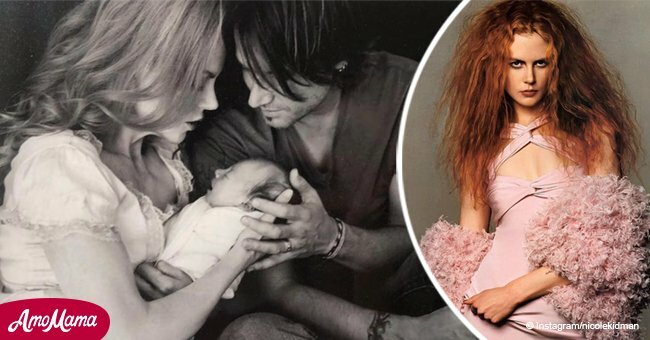 She was already married to Keith Urban for a year, and they have two children together. The first daughter, Sunday Rose, was born in 2008. Two years later, they welcomed daughter, Faith Margaret. As reported by People, Faith is the couple's biological daughter but was born through a gestational carrier or surrogate. The pregnancy and birth were kept a secret and the only shared the news a few days later. 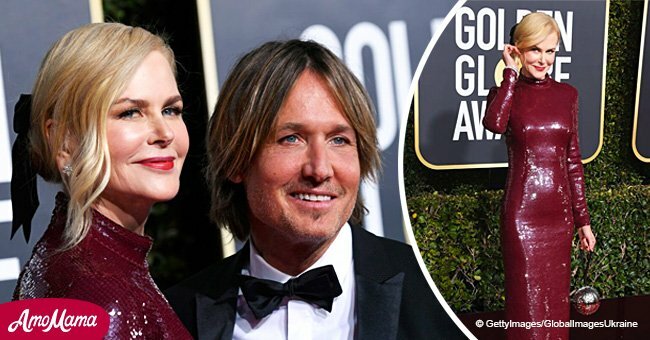 Kidman kept mum about being a new parent when she was nominated for a Golden Globe award for Rabbit Hole. 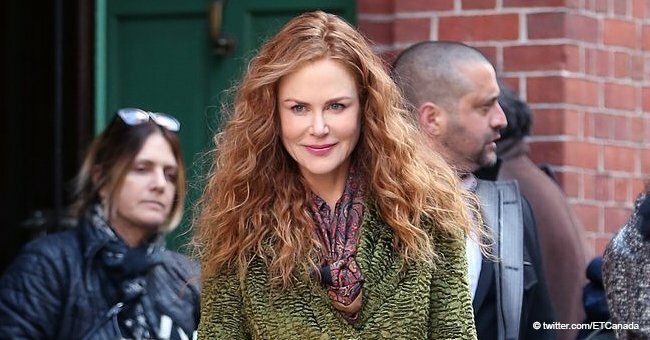 Fans of Kidman can look forward to her upcoming film appearances. She was cast as Nancy in Boy Erased, Queen Atlanta in Aquaman and Erin Bell in Destroyer. All three films are currently in post-production and will be released later this year. The Goldfinch, in which she portrays Mrs. Babour, will be released in 2019. It was also announced that Kidman would appear in She Came To Me. The comedy-drama will also star Amy Schumer and Steve Carell.